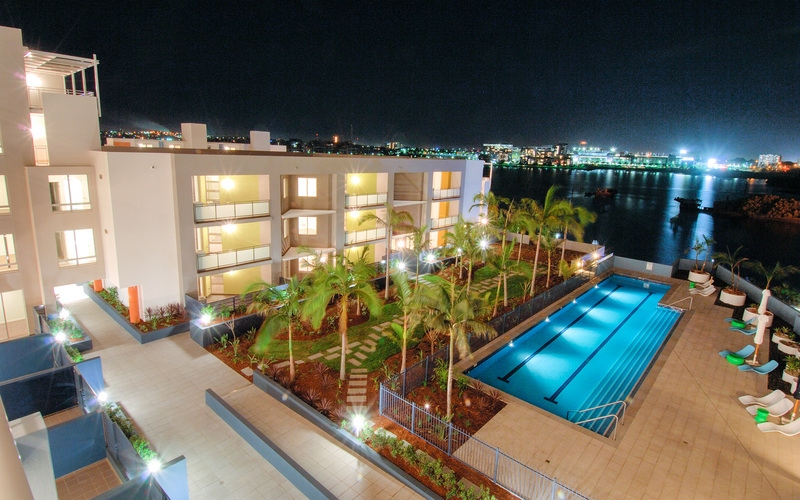 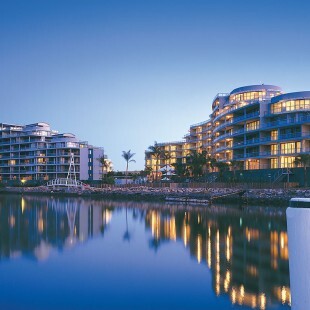 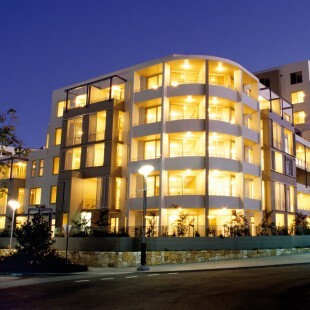 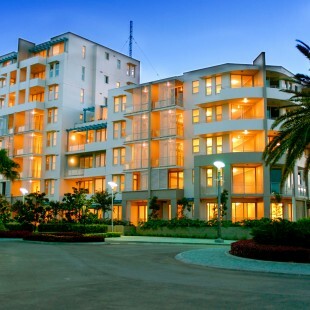 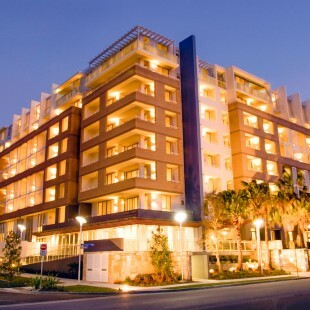 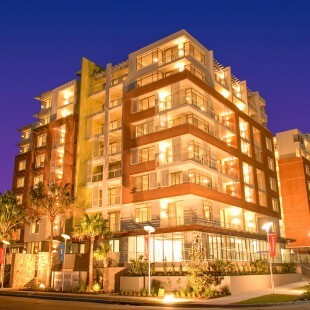 Valencia is an award winning building located at The Waterfront, Wentworth Point. 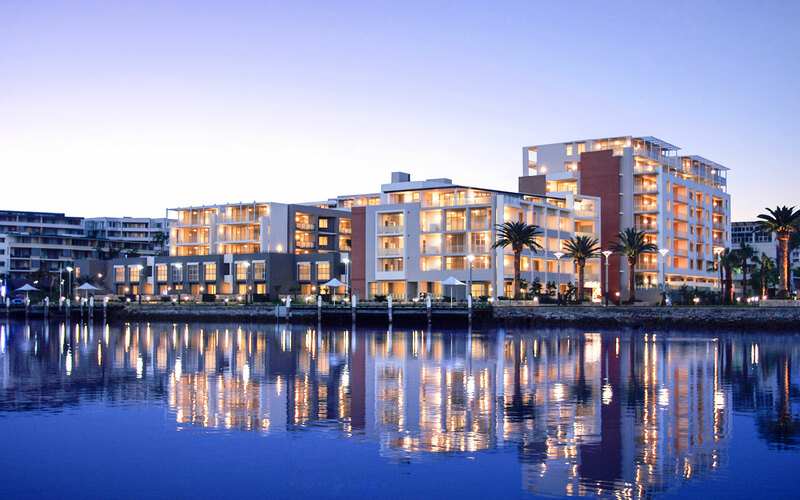 The building sits adjacent to the water with two semi-submerged basement parking levels, enclosed by residential development. 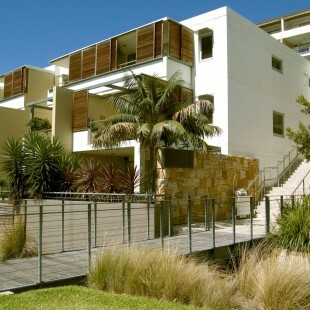 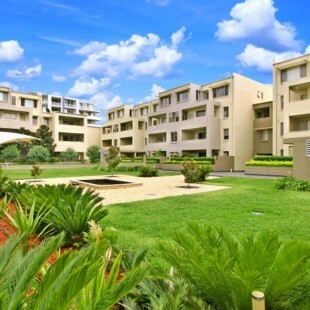 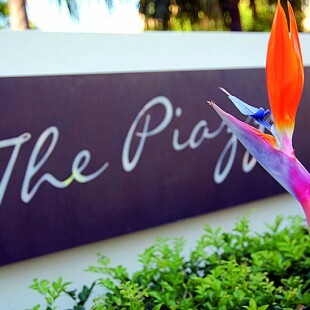 The building creates two semi-private enclosed courtyard spaces one courtyard contains a pool and recreational areas while the other is a quiet garden with bush planting. 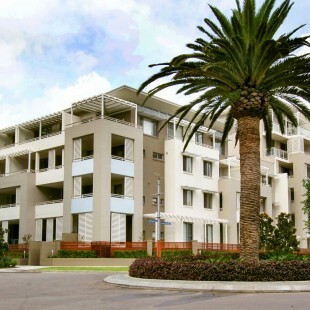 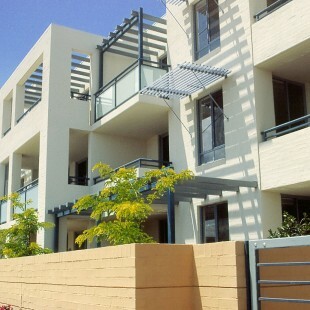 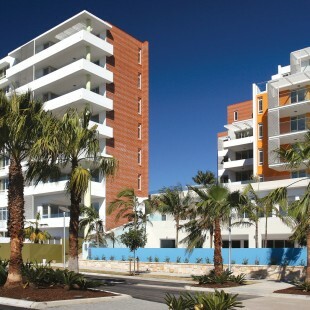 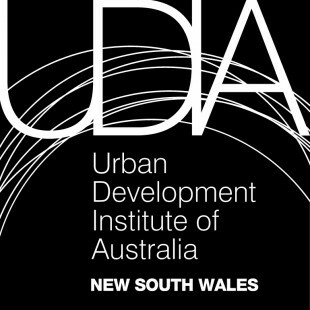 Valencia sold well in the marketplace and has acted as a catalyst for the development of the whole precinct on the western side of Wentworth Point. 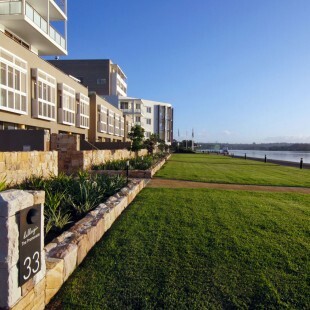 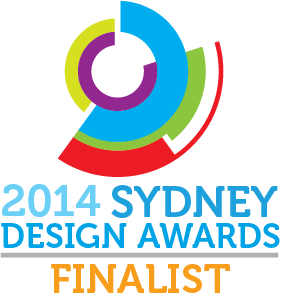 The foreshore is defined by a clear public domain with a promenade that links all development around the Bay. 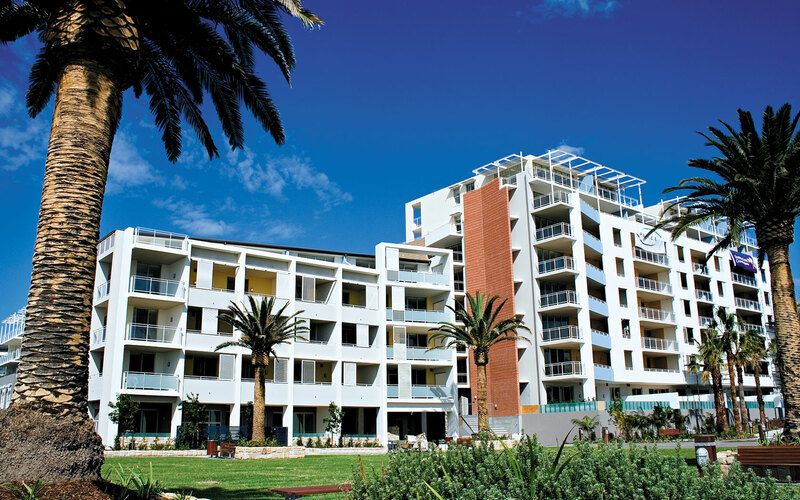 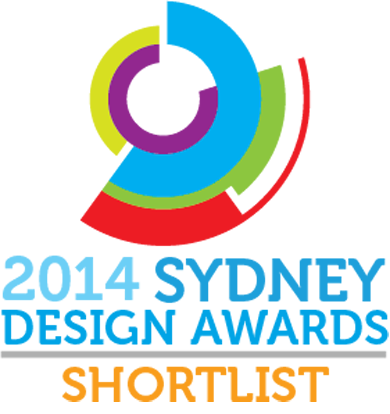 The success of Valencia is demonstrated by the resident clubs that bring people together with Friday barbecues, music in the piazza, art groups and kids playgroups.